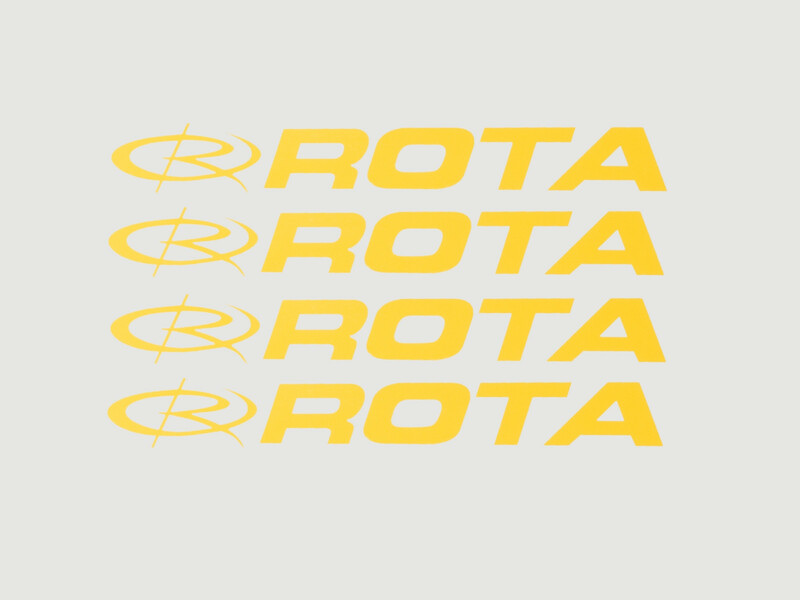 RotaSticker,Size1,Yellow,Set of 4 These are made from high quality vinyl and are Official stickers/decals. 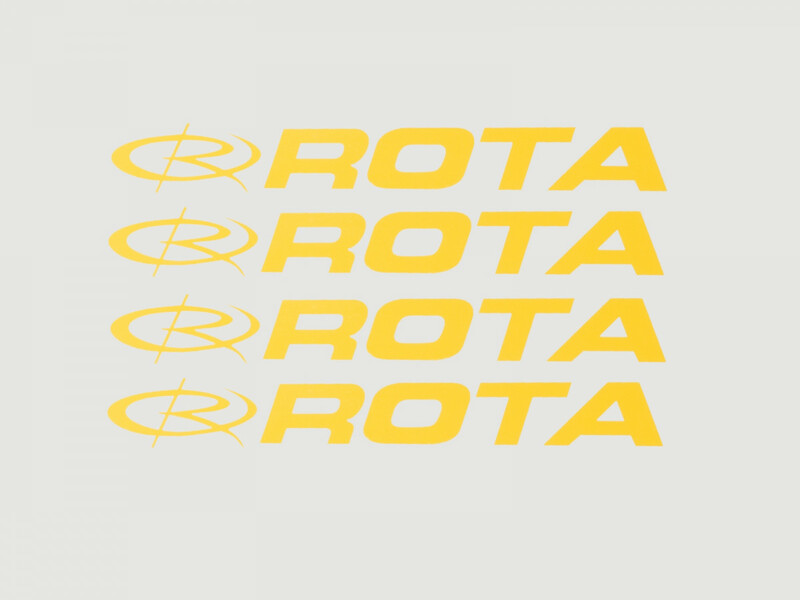 Size 1 (81mm x 9mm) in a Pack of 4 Colours available are: Black / White / Red / Pink / Blue / Green / Yellow & Glitter Colours (Size 3 Only) These stickers are a solid colour with no background. For External Application.